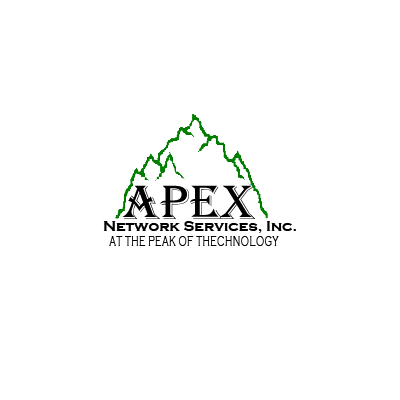 The Apex Network Services Inc team has been serving the needs of schools and businesses, both large and small, for over two decades having provided installation, wiring and service. We have assembled the most powerful network team in the industry with strategic partnerships having world class experience. 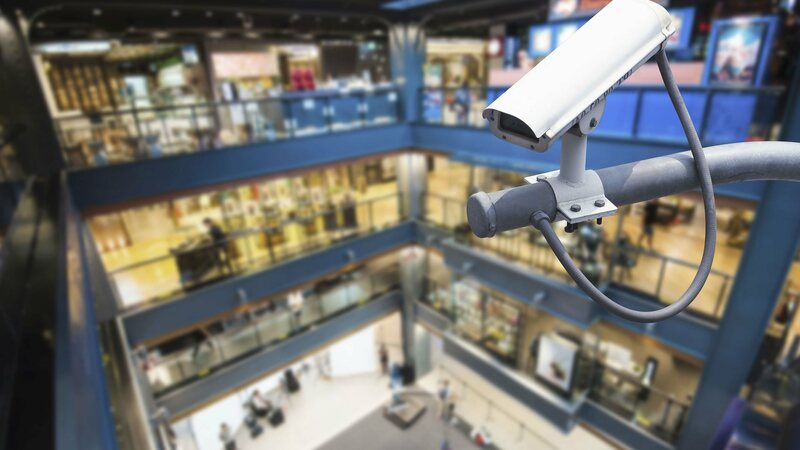 We have one of the most trusted names in network deployment, consulting, maintenance and management in the areas we serve. At Apex Network Services Inc, we believe in customer service, safety, and fair prices for all customers in Fort Lauderdale and surrounding area. We are certified technicians servicing customers in Miami, Fort Lauderdale, Palm Beach and surrounding area, who go the extra mile to make certain that our techs are experienced, well trained and skilled. Our techs know exactly what they are doing, therefore they don't need to waste time fumbling around or figuring things out, so that keeps our labor costs down. We pass that saving on to our customers and have been for many years. When you hire an electrical firm, even for a cabling project like setting up of a phone system, you need to be able to trust that contractor. We specialize in network contracting for the entire Miami, Fort Lauderdale, Palm Beach area. Don't leave your project up to any old firm, use the one that knows everything there is to know about low voltage electricity. GO GREEN with Apex Network Services Inc, we now sell Remanufactured Printer cartridges at a fraction of the cost of new cartridges. All of our cartridges are recycled original equipment. The Manufacturer (OEM) toner cartridges are refilled with toner to original levels and replacing old drums with new factoryauthorized drums. Please feel free to contact us with any questions you might have. We look forward to assisting you with all of your networking needs. We can help with any project, however big or small it might be. And believe us when we say, even small projects can benefit from the expertise we at Apex Network Services Inc posses. It could end up saving you a lot of money in the long run.